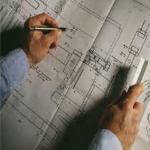 Florida Design Insurance also offers design professionals the peace of mind that comes with protecting your business, your company and your clients with Surveyor E&O Insurance. 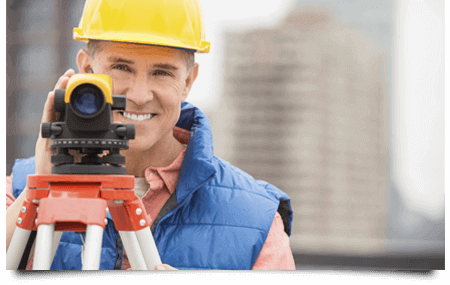 Surveyor Errors and Omissions Insurance is a specifically tailored E&O insurance that fits the needs of Surveyors. Like any other E&O insurance, if a mistake ever happens on your watch, that you're responsible for making, E&O protects you.
. So, for those of you who are Surveyors - let Florida Design Insurance custom tailor an insurance plan; for your peace of mind, for your clients', and for everyone's protection. To find out how we can help make your business better insured with Surveyor E&O Insurance, contact us today!